It's time to change up our look a little bit and try a few fun new products for spring. 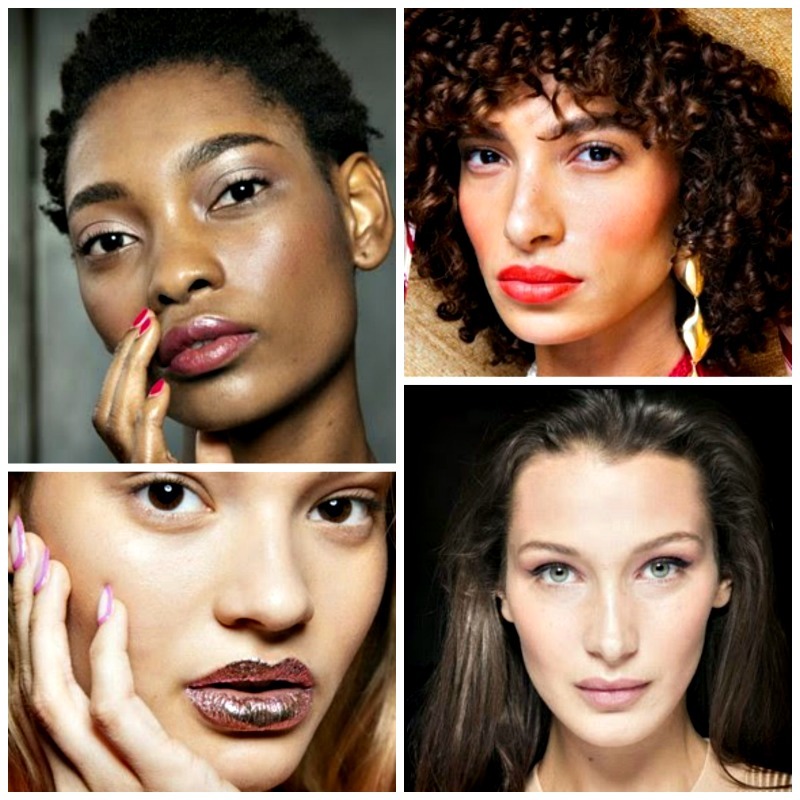 So, we've pulled beauty looks straight from the Spring 2019 runways and provided cosmetic options from clean beauty brand, jane iredale and the cruelty-free, luxurious cosmetic line --Nanacoco! 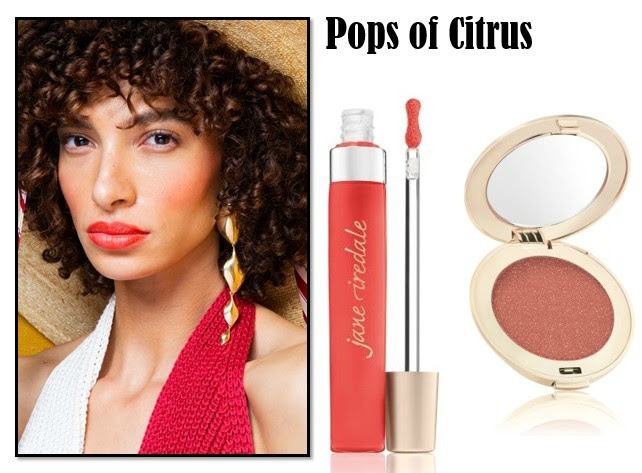 Featuring jane iredale Spiced Peach PureGloss Lip Gloss. This long-lasting, sheer tint of coral color features an ultra-glossy finish without feeling tacky. Hydrating moringa butter and avocado oil make lips feel conditioned, moisturized, quenched and nourished. Add jane iredale Sunset PurePressed Blush. This pigmented guava with gold shimmer shade defines and highlights cheekbones and is formulated with minerals and antioxidants. Provides a soft wash of just-blushed color. Add a pop of shine to lips with just a sprinkle of Nanacoco Glitzn Face & Body Pigment in Orange Gold for a shimmering and glamorous look! The pigment offers multidimensional shimmer formulated to stay put. Adding a radiant and illuminating sparkle to any look. 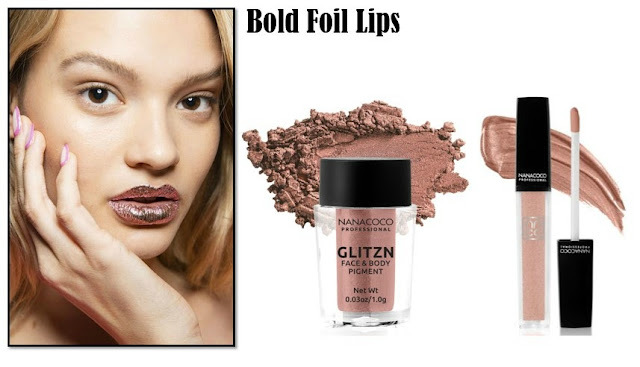 Get the perfect amount of shimmer and shine on the lips for a show-stopping, light-reflecting effect with Nanacoco Shimmertallics Metallic Lip Gloss in Fall Rush. This water-based formula is filled with iridescent and long-lasting shimmer that is perfect for any occasion. Start with jane iredale Solar Flare Eye Shadow Kit. 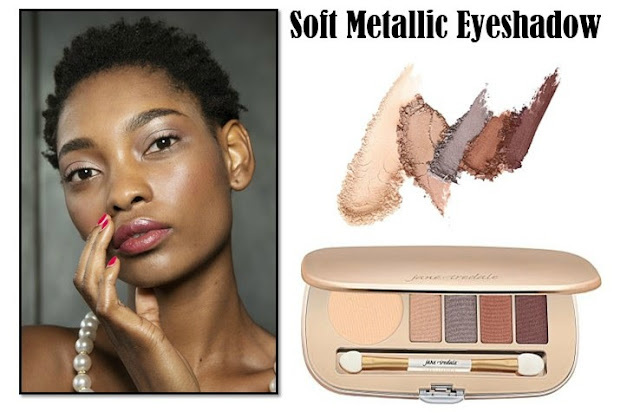 This highly pigmented, crease-resistant and long-lasting shadow kit features shades of metallic ivory; metallic peachy beige; metallic deep taupe; metallic deep gold red and metallic burgundy brown. Packaged in a sleek mirrored rose gold compact with a dual-ended wand for effortless application. Use each shade alone, layer or blend together. Formulated with minerals, botanical extracts and silica. Try out jane iredale Deep GreatShape Contour Kit. These easily blendable, pressed powders feature three matte shades in each kit to sculpt and enhance all your best features. Contour shade give a natural, shadow-effected, sculpted look. Highlight shade illuminates and enhances features. Blush shade adds a lit-from-within finishing touch. Includes an easy-to-follow, illustrated application guide.